Will You Attend DFL 2014? Capt. 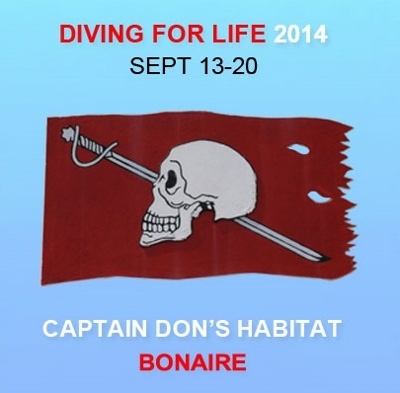 Don’s Habitat Dive Operation is a PADI 5-Star Gold Palm Resort. It is centrally located within the resort complex for easy access from all rooms. Founded in 1976, by renowned underwater environmentalist Captain Don Stewart, Habitat has been in the forefront of environmentally sound developments on the island of Bonaire. His vision is also reflected in the design of the resort.